Explore how everyday fears keep us from our full potential in a profound but family-friendly, humorous way. 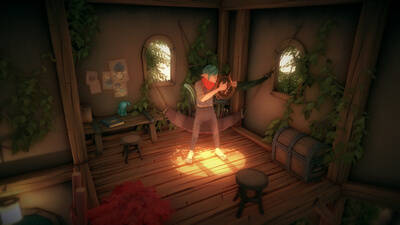 Aspiring musician Kiba and impulsive inventor Emma wander a beautifully rendered world, solve challenges, and meet unusual people. 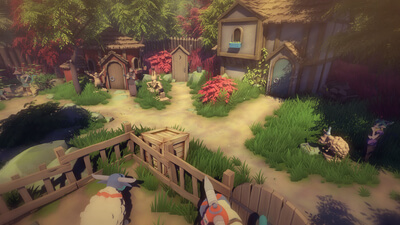 They discover how fears manifest and how to conquer them. 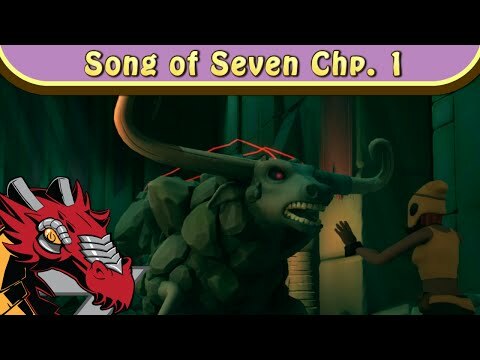 Despite suffering from a slow start and a cumbersome control scheme for mouse and keyboard fans, The Song of Seven: Chapter 1 is still an ultimately charming game for point-and-click adventure enthusiasts. 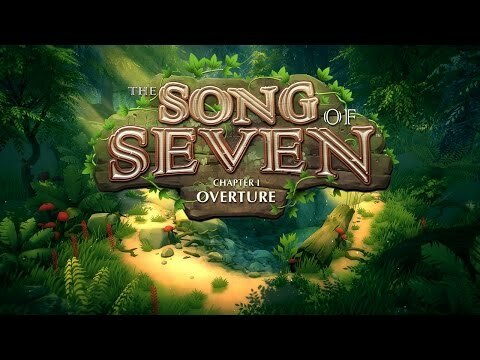 The Song of Seven Chapter One delivers a fun, though flawed adventure game.